If you live or visit Hamilton you have probably heard about the popular cafe, Mancala Monk Board Game Cafe! 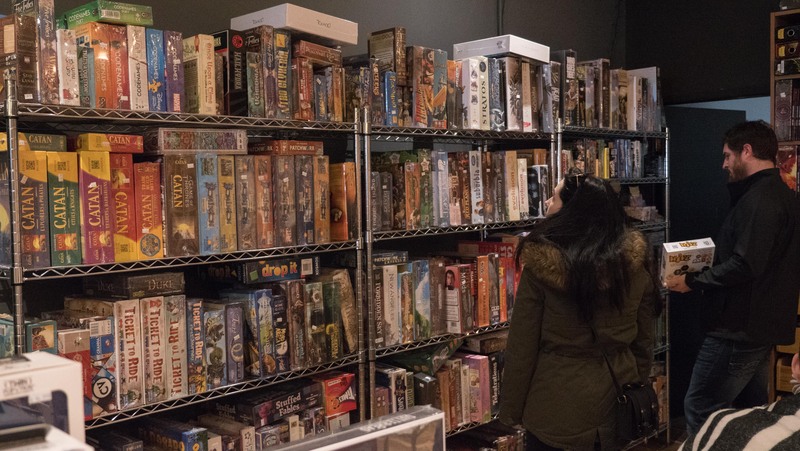 First opened in November of 2015, it has become one of the most popular destination for board game lovers to gather and connect! 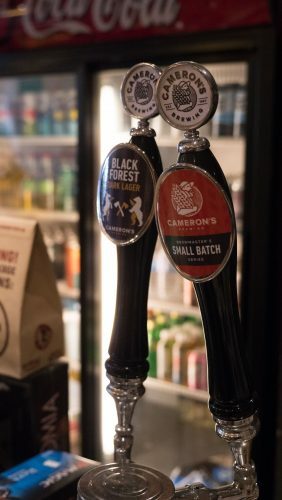 Owners Matt and his wife love a good challenge and they set out to open a business that will encourage them to learn and grow. They both love cafes and hanging out with friends to play board games, so they decided to combine both of these interests and Mancala Monk was born! 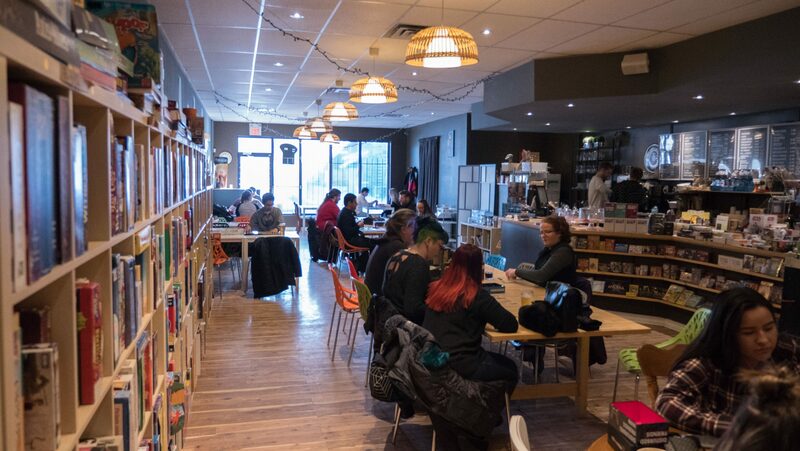 Three years ago, they were the second board game cafe to open in Hamilton, now there are three in this growing city! So many people love Hamilton and how it is such a diverse city that is continuing to grow and change daily. 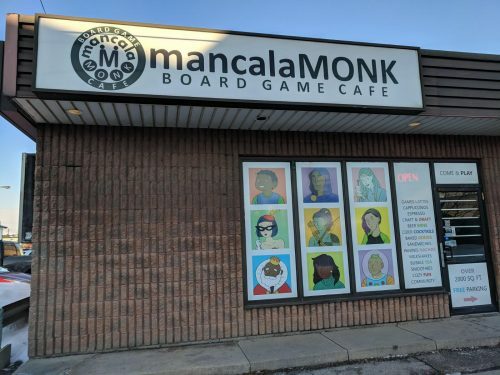 Hamilton has a very loyal gaming community which makes Mancala Monk very successful ever since their doors opened. They have become the social hub for gamers to come and enjoy food, drinks, and of course some good board games! 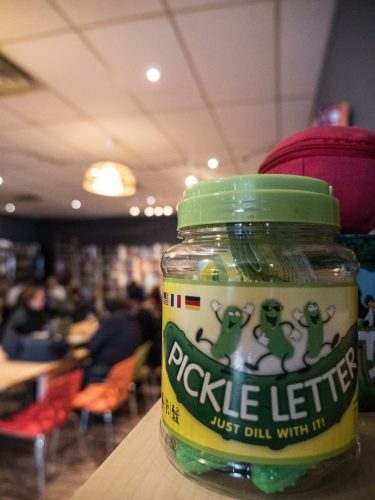 People come here to connect with new and old friends and they feel comfortable spending their afternoon playing their favourite games. 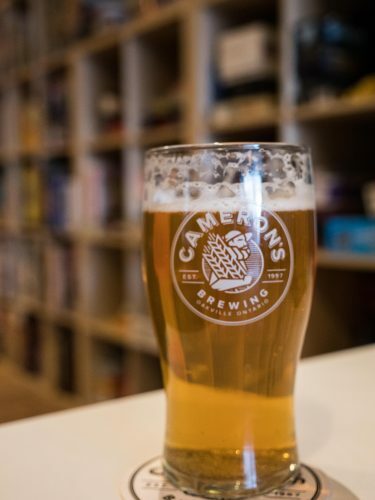 It has created a sense of community and seeing people develop new relationships in the cafe has made owner Matt very proud of what Mancala Monk has become (and he should be)! They have regular Magic the Gathering and Dungeons & Dragons events that often brings large groups of strangers together and in a few hours later, they have all become fast friends! When we visited, we were greeted warmly and all the employees were super friendly as well. With so many different board games, it can be a little daunting to find the right one. Luckily, the staff on hand are ready to make recommendations and even show you how to play! This was really important to me since I really don’t like reading a book of instructions before I can jump into a game! They have every genre of game possible so you will definitely find one that is right for you! For only $5 you get to hang out for 3 hours and play any game you want! And kids 10 and under pay half price! Now onto the food! 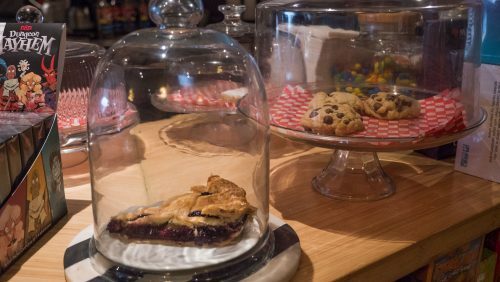 They have a full menu, with lunch, dinner and snack options. They serve local, fair trade, organic coffee and even have beers on tap! You can choose from a variety of cold or hot cafe drinks and even bubble teas! The food selection includes quick snack options like popcorn, chips, candy, to more healthier options like apples and dip and even a veggie platter. If you want more of a meal, they also make delicious panini grilled sandwiches like the roast beef and red pepper one we tried. The food is fresh and made to order so you can definitely taste the difference! 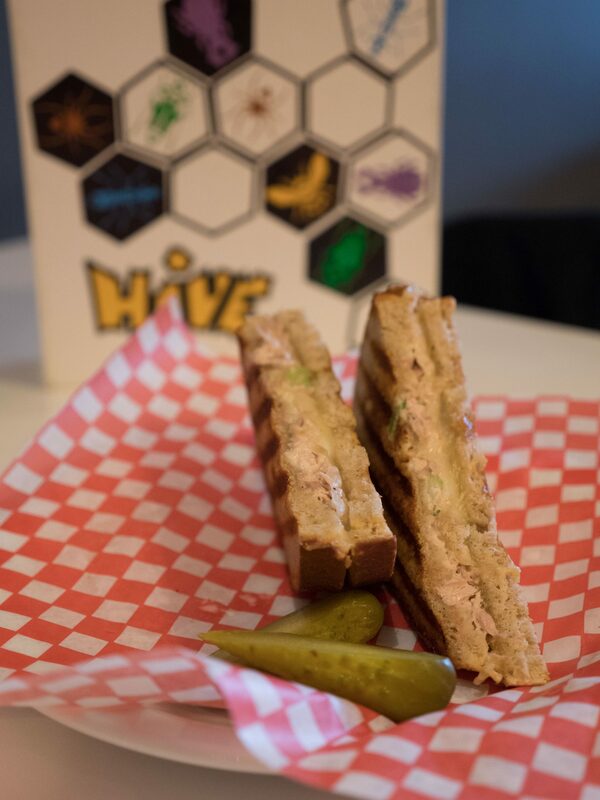 Often times, in board game cafes, the food quality can be a little lower than I would like but not at Mancala Monk! 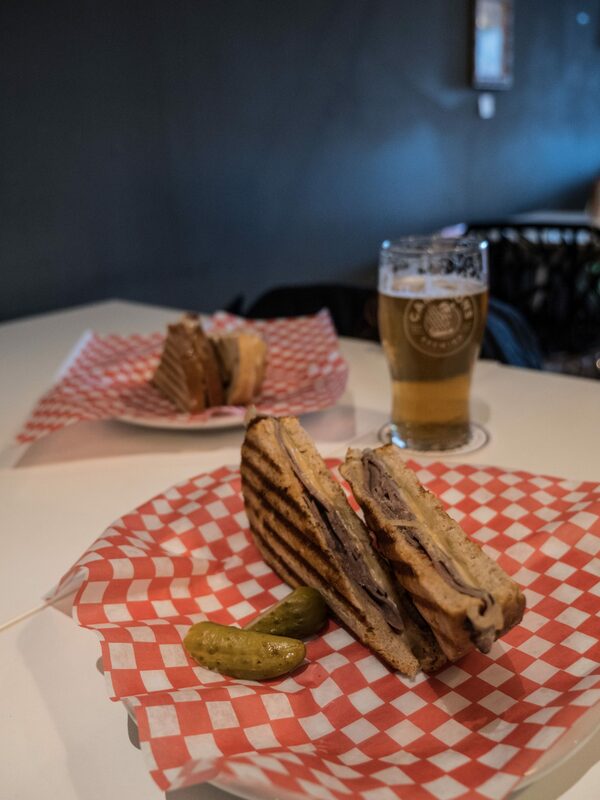 The sandwiches were delicious and it was the perfect portion size for a nice light meal! The best part is that everything is super affordable! Literally everything except for the nacho platter which is meant for sharing is under $10! 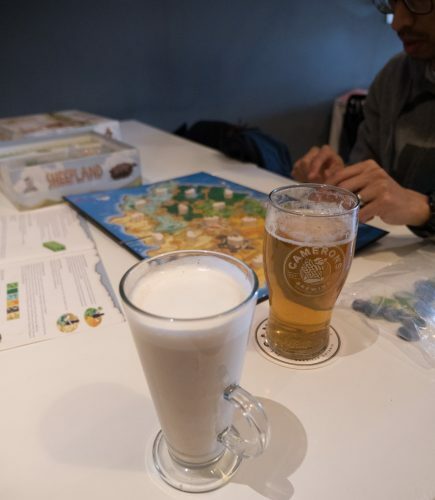 I would highly recommend you check out Mancala Monk Board Game Cafe even if you are not a die hard board game lover. 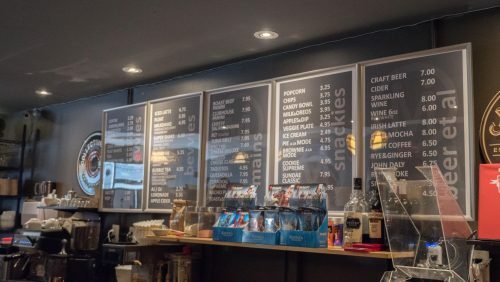 If it so amazing to see a cafe become a part of the community where people connect in deeper ways! 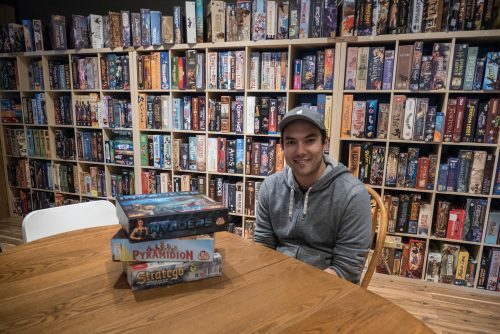 I can’t wait to go back and try our other board games over some delicious food! Have you guys been to Mancala Monk? What is your favourite board game? Comment below! 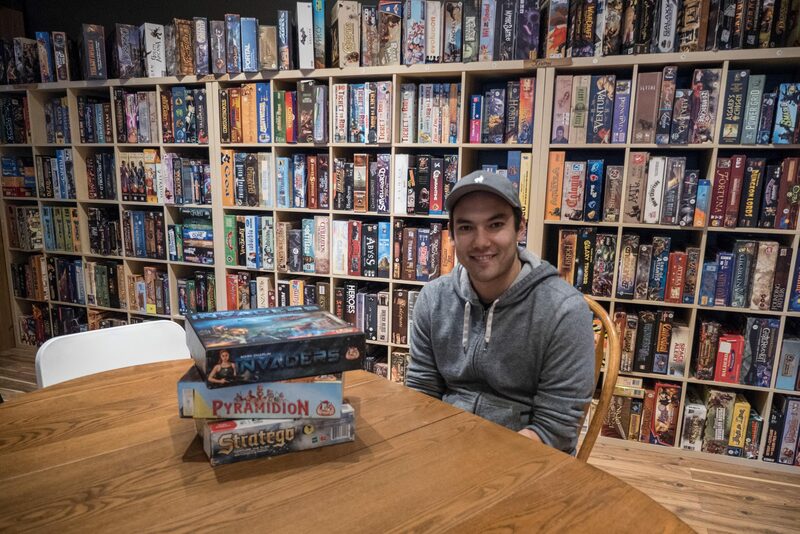 Want 10% off a board game purchase at Mancala Monk? All you have to do is mention “JOYCE OF COOKING” at cash and you will get 10% off your board game purchase with them! (Valid until February 28, 2019) Happy Gaming!